Quality is a relative term. It means customer needs is to be satisfied. Quality is very important in apparel industry. Without quality buyer don't interested to buy product. 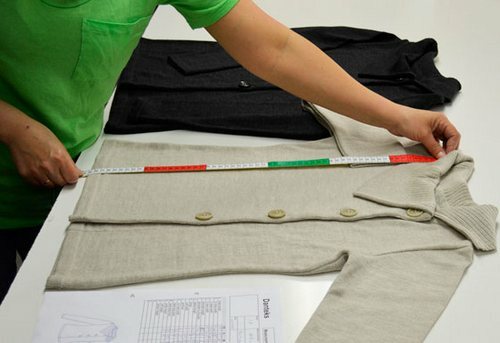 So maintaining garments quality is the prime concern for production. For helping the beginners now I am giving flowchart on garments quality control.